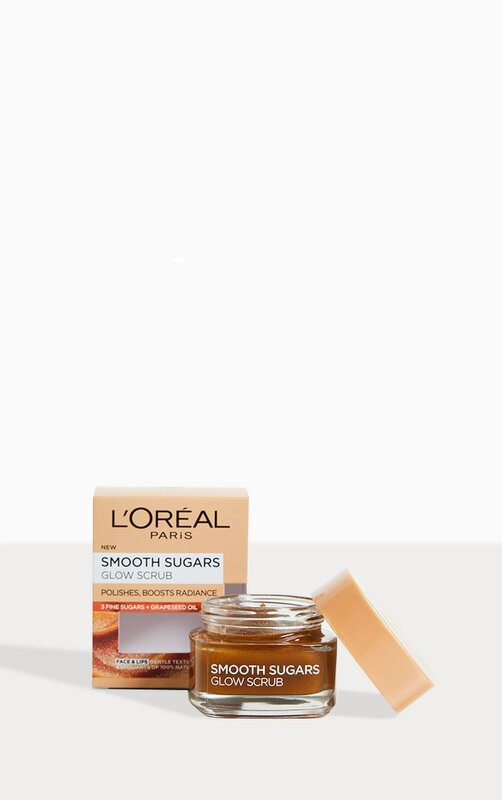 Introducing smooth sugar glow face and lip scrip by L'Oréal Paris... 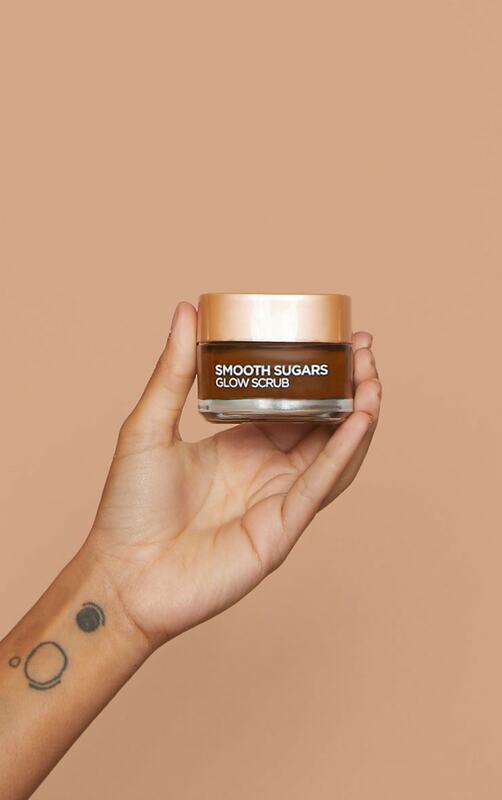 Immediately, skin is clean, soft and polished. 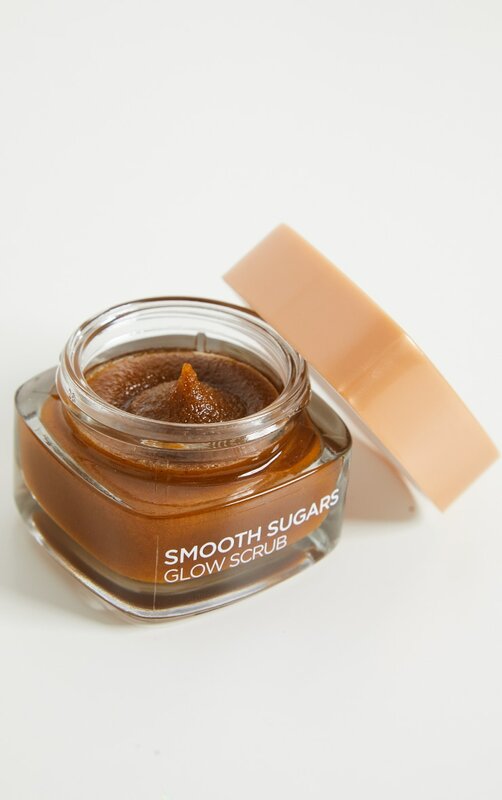 Use for one week produces a glowing complexion and a refined skin texture. 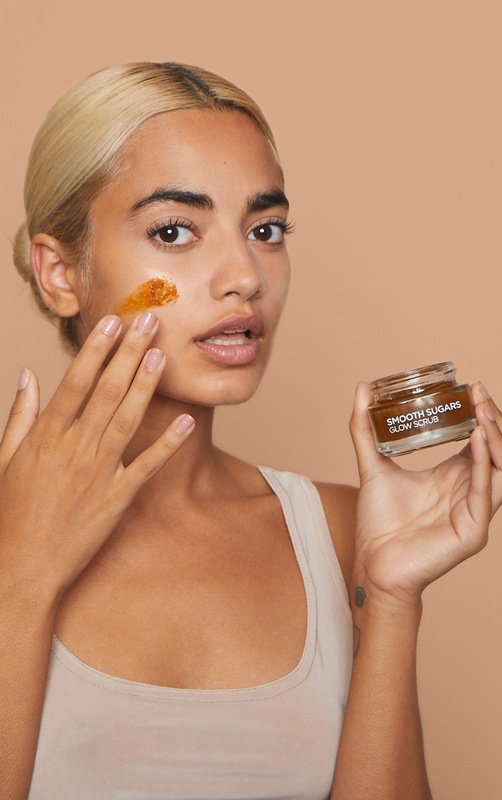 Extended use helps skin remain baby-soft, radiant and revived.